A statue of Eve by Auguste Rodin that sits outside a Nando’s restaurant in Harlow is one of the first to be included in a new database of publicly owned sculptures in the UK. Charitable organisation Art UK is working on what they say is the largest sculpture cataloguing project ever undertaken in the UK. 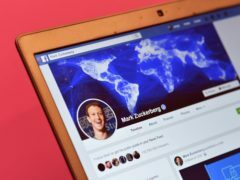 They endeavour to have listed an estimated 150,000 pieces online by 2020. “This project will enable a global online audience to learn about the UK’s extraordinary collection of sculpture – held both inside institutions and in our streets and squares. The total cost of the project is expected to be £3.8 million, with £2.8 million of that provided by the National Lottery Heritage Fund, and the other £1m raised from donors including Arts Council England and the Scottish Government. The images of the first thousand sculptures, along with their associated digital records, are now available to view online free of charge on the organisation’s website. Their mission is to showcase the thousands of sculptures across the country, which are situated inside galleries, museums and public buildings and outdoors in parks, streets and squares. The initiative follows their effort to make 200,000 publicly owned oil paintings available online. 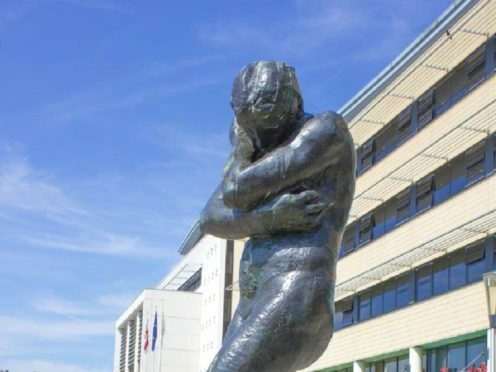 French sculptor Rodin’s 1882 bronze statue depicting Eve is currently situated in Harlow, Essex, next to a shopping centre, a car park, and a branch of chicken restaurant Nando’s. The biblical statue was originally planned to form part of Rodin’s laborious Gates Of Hell project in Paris but the artist did not manage to complete it before his death in 1917. The sculpture became a Harlow landmark in 1963, when it was placed in the Water Gardens area after being purchased by art curator Sir Philip Hendy, who acquired it from Paris’s Musee Rodin for £2,360 in 1959. 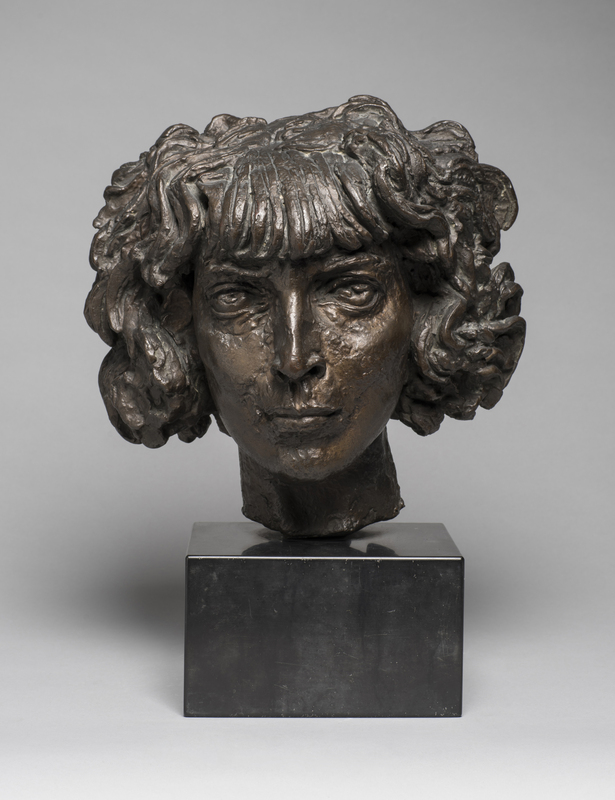 Other pieces available online in the first batch on Art UK’s website include a sculpture of the head of the Italian heiress and patron of the arts, Marchesa Luisa Casati Stampa di Soncino by Sir Jacob Epstein, and a sculpture by founder of the Scout Movement Robert Baden-Powell. Andrew Ellis, Art UK director, said: “Art UK is all about democratising access to the art owned by the British public.